Owl Kids has published a new contest on their Chickadee Blog, in it, you get a chance to win one family puzzle pack from Outset Media. This contest is only open to legal residents of Canada. There is no age restriction. 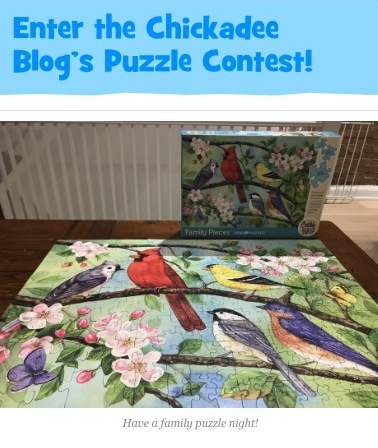 To enter the Owl Kids contest you need to visit the official the Chickadee Blog Puzzle Contest web page and summit a comment with your name and age in the comments below. The entry for this contest is already open and will end on January 14 at 11:59 pm EST. There is one grand prize to be won consisting of a family puzzle pack. Winner will be selected randomly. Prize winner will be contacted via email or phone.